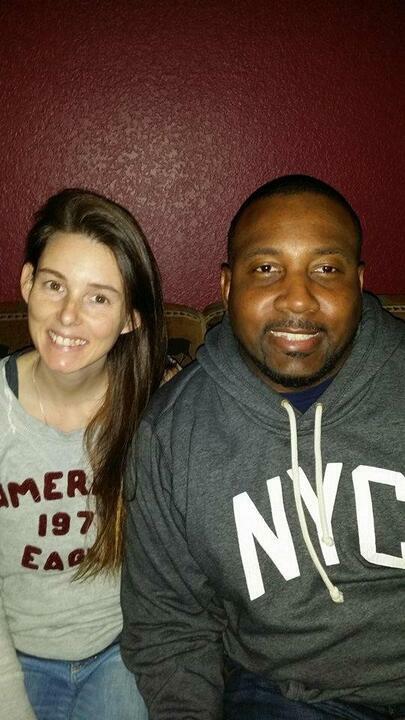 Provide comfort for the family of Damon Brown with a meaningful gesture of sympathy. 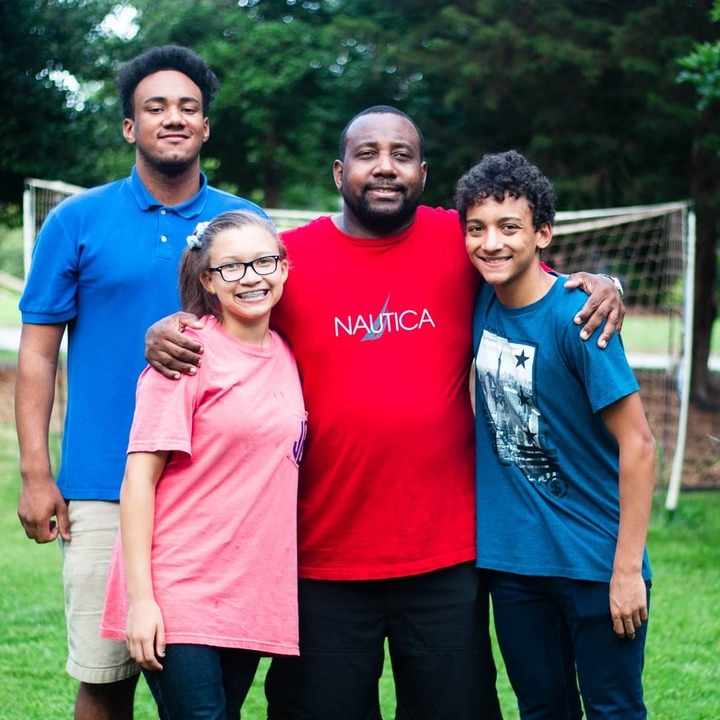 Damon Keith Brown, 41, of Greenville, passed away on Thursday, March 21, 2019. 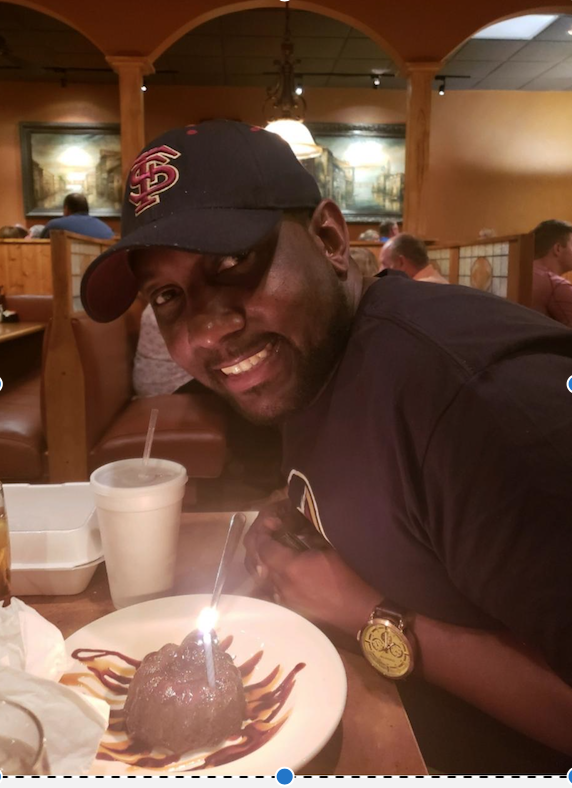 He is survived by his wife, Melissa Christine Brown; two sons, Jordan and Jaden Brown; a daughter, Jamison Brown; mother, Florestine Douglas and Denise Slater; his siblings, Denise Green, Cory Jones, Shannon Vasquez and Jessica Perry and numerous nieces and nephews. 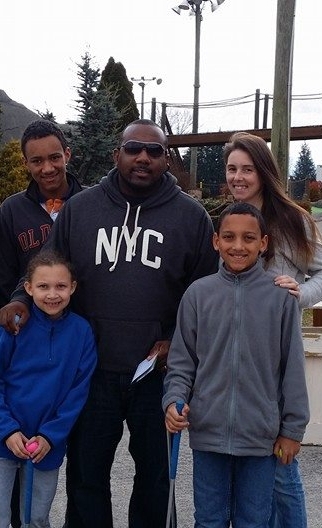 Damon enjoyed traveling, movies and especially loved watching his kids play sports. He was a loving husband, father, brother, uncle, son and friend. He loved his wife and children dearly. He was preceded in death by his brother Fred Douglas. The Visitation will be held on Thursday, March 28, 2019 at 11:00 am with the Funeral Service to follow at 12:00 pm at Palmetto Mortuary at 1017 Mauldin Road, Greenville, SC 29607. The burial will follow at 2:30 pm at Woodlawn Cemetery. To send flowers to the family of Damon Keith Brown, please visit our Heartfelt Sympathies Store. We encourage you to share any memorable photos or stories about Damon. All tributes placed on and purchased through this memorial website will remain on in perpetuity for generations. All my love, Karen, Pam julian, and others have sent flowers to the family of Damon Keith Brown. I want to offer my condolences to the Brown family and friends. Our Heavenly Father knows the pain you feel from the loss of your love one, Joan. He did not purpose his human family to suffer and die, but to live and enjoy life forever. This is still his purpose (Psalms 37:11, 29). It is comforting to know that He calls death an enemy that will be removed forever along with all pain and suffering__ 1 Corinthians 15:26; Revelation 21:4 “And he will wipe out every tear from their eyes, and death will be no more, neither will mourning nor outcry nor pain be anymore.” Also he promised to awaken all those in the memorial tombs from asleep in death¬__ Hosea 13:14 “From the power of the Grave I will redeem them; from death I will recover them.” He will then “satisfy the desire of every living thing” (Psalms 145:16. Allow these words to keep comforting all of you. Praying for you Melissa, Jordan, Jaden, Jamison, and the rest of Damon's family. My heart breaks for you during this very difficult time. I only had the privilege of meeting Damon a couple times, but I will say he was always so kind and gracious. I know you miss him dearly. Please know that you are thought and prayed for often, and will continue to do so as the healing process begins.